On Sunday, I was somehow alive and went out to brunch at The Benedict with Niamh, Eve and Maeve (not all my friend's names rhyme). 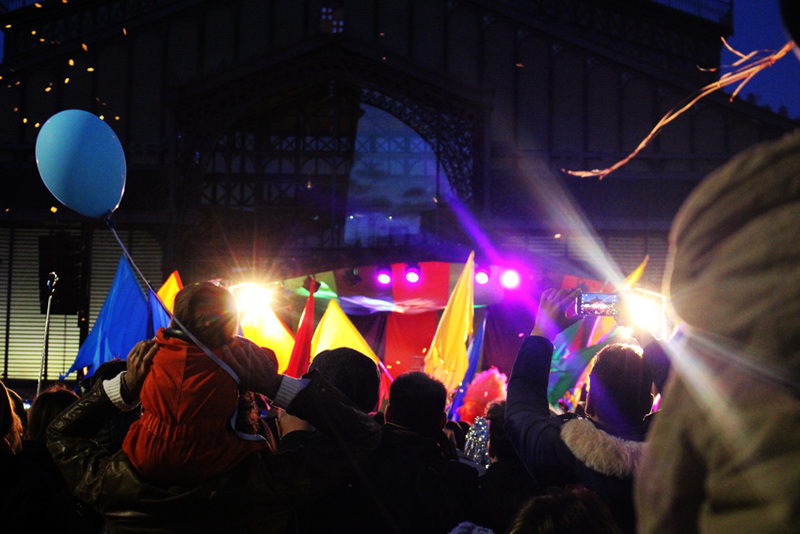 We went for a wander after to see how Barcelona did Carnaval. It was a lot more family orientated and much less of a party but we didn't mind as work had to be attended the next day. 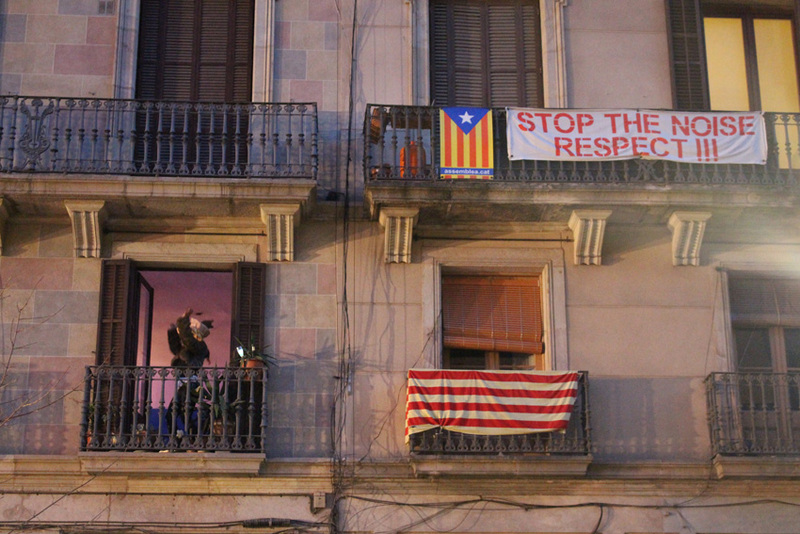 The last two pictures are from the party in El Born, one of my favourite parts of the city.